Canada is a country that offers vast diversity in terms of its culture. Nothing reflects this more than the festivals that are celebrated here. It is fact that when you want a quick course on the culture of a place, then a fun way to do this is by the festivals that they celebrate. Like the 10 leading festivals of Germany indicates their love for sausage, beer, movies and their culture. And the most popular festivals of Ireland show their affinity to St. Patricks among other things. 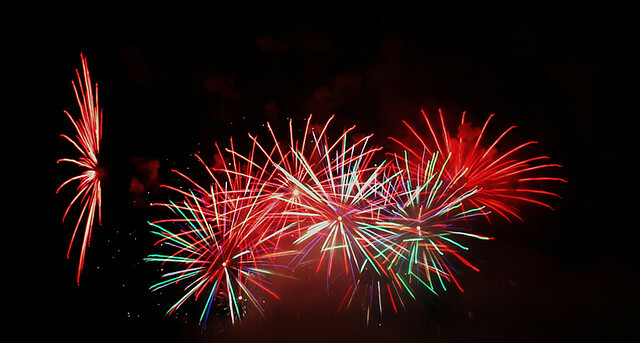 Vancouver Symphony of Fire, Vancouver: This is a firework competition and is considered the largest in the world. It is held in the summer months in Vancouver and takes place over many nights. 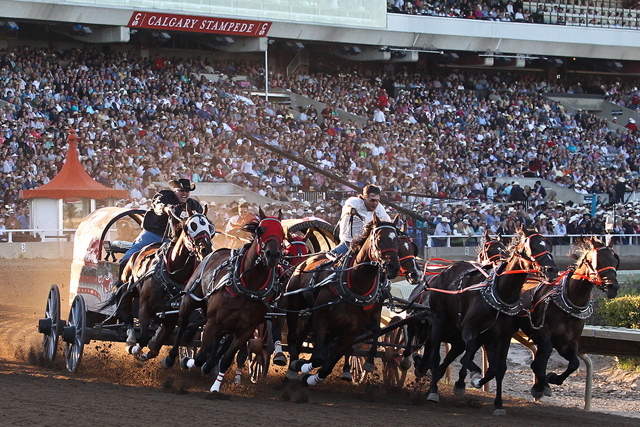 The Calgary Stampede, Calgary: Get into the cowboy mode by putting on the duds like the spurs and the hat. More than a million people do this and come to Calgary to be a part of this 10 days celebration held in the month of July. You can get to see the old fashioned hospitality as well as displays of cultural diversity. If you have the yen for it then drive just one hour out of the town and you will be in the middle of Canadian Rockies and a world of thrills in the form of adventure is waiting for you. 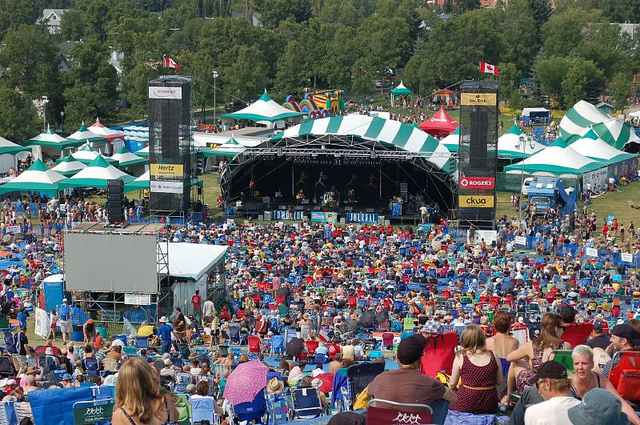 Edmonton Folk Festival, Edmonton: Since it began in the year 1980 this festival has seen much growth. Scheduled for the month of August, this festival is much awaited especially due to the schedule of events that are lined up and the low ticket prices. 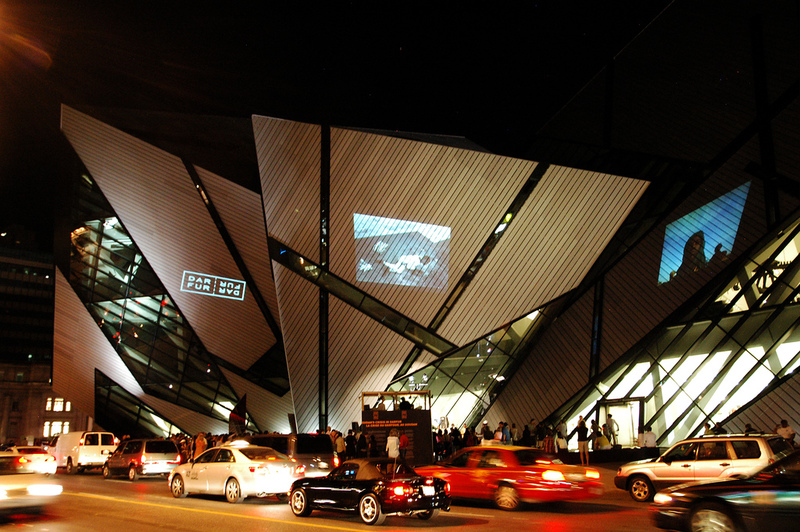 Toronto International Film Festival, Toronto: This is a film festival that is inching closer to the ones in Cannes and Sundance. Will take place in the month of September. You will be able to catch the screenings of many movies here. 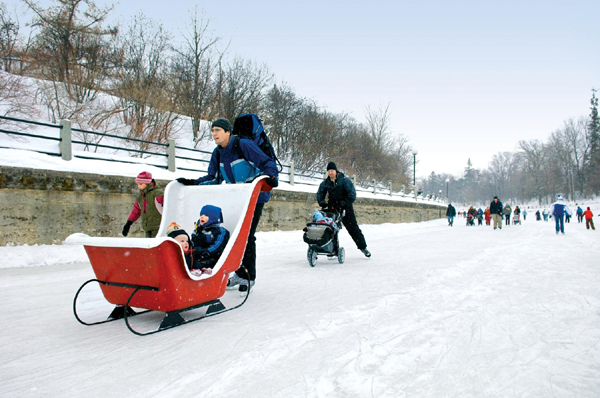 Winterlude, Ottawa: When it is cold outside, what do you do? If you are in Ottawa you celebrate it! The first 3 weekends in February are dedicated to celebrating winter events like ice skating, playing in the snow, sculpting the ice, music among other things. 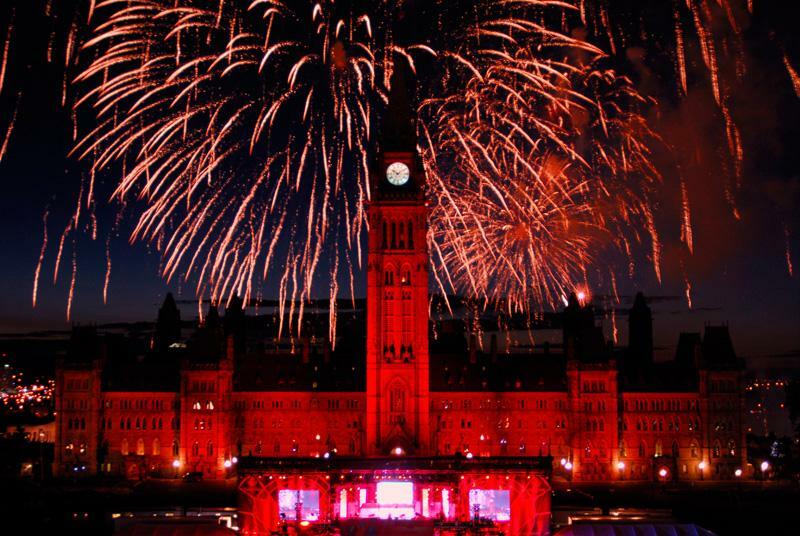 Canada Day Celebrations: This falls on the 1st of July and is quite on the lines of the July 4th celebrations that take place in the USA. Canadians wear their red and white with pride and have a lot of fun. Though celebrated across the nation, the ones in Ottawa is spectacular. 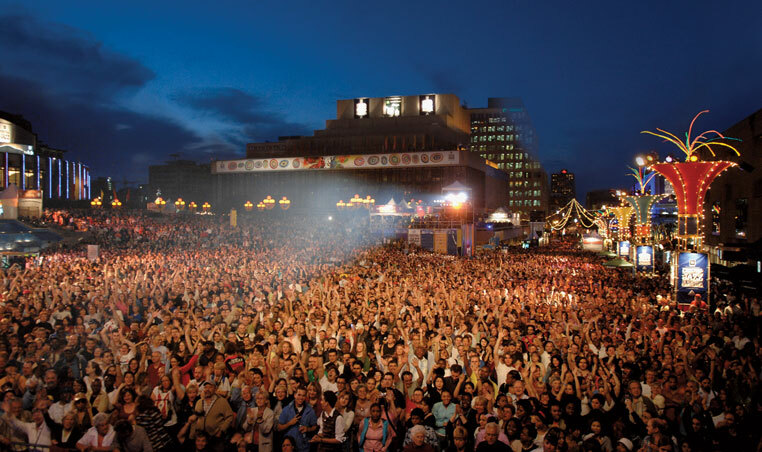 Montreal Jazz Fest, Montreal: In the month of June or July, you are in for a treat if you love Jazz. There are more than 500 concerts of which quite a few are free. You have 2000 artists from 20 countries coming to perform for the huge crowds. 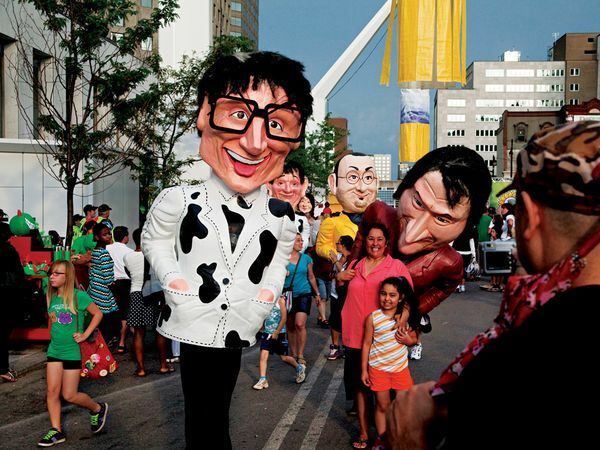 Montreal Just For Laughs Comedy Festival, Montreal: This has been happening for every year since the year 1983 in the month of July, with comedians from across the place performing and making people laugh. You can truly be a part of laugh fest and enjoy many performances. 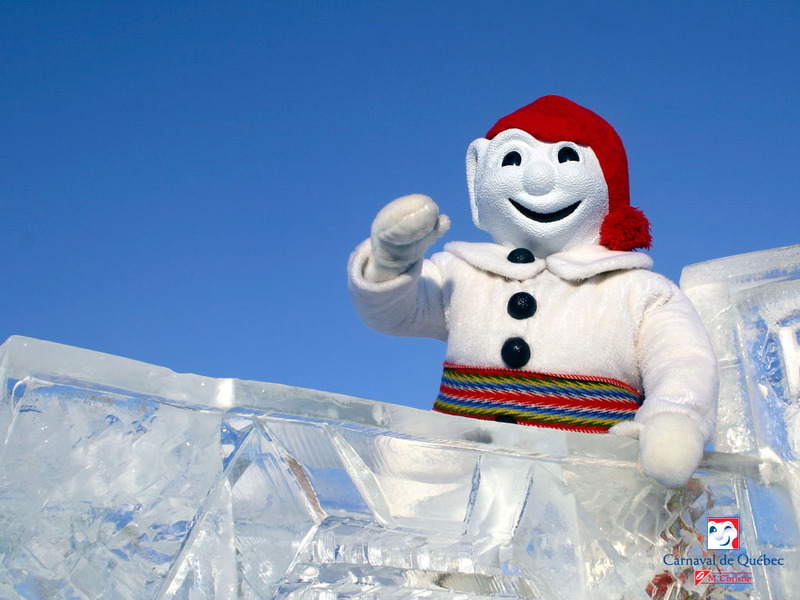 Quebec Winter Carnival: People get together to celebrate what else, but the cold at the end of January till the middle of February. Why fight the cold when you can revel in it? 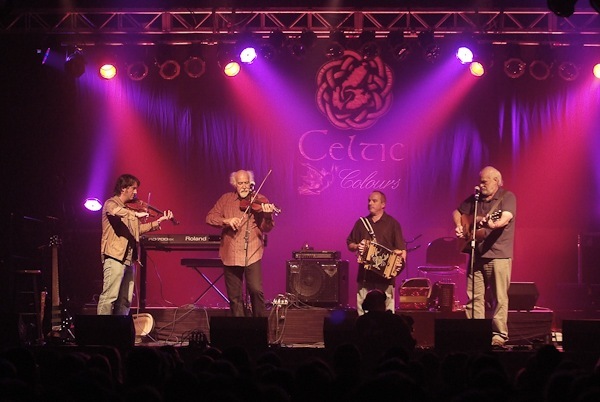 Celtic Colours International Festival: This festival of Celtic colors is celebrated for 9 days in the month of October. This one of a kind celebration is in Cape Breton Island as the community of Celtic culture is the biggest in North America.